A standard soda drink may contain 10+ teaspoons of sugar and artificial colors and chemicals. The “diet” or low-cal sodas have artificial sweeteners and the other bad stuff of artificial colors and chemicals. 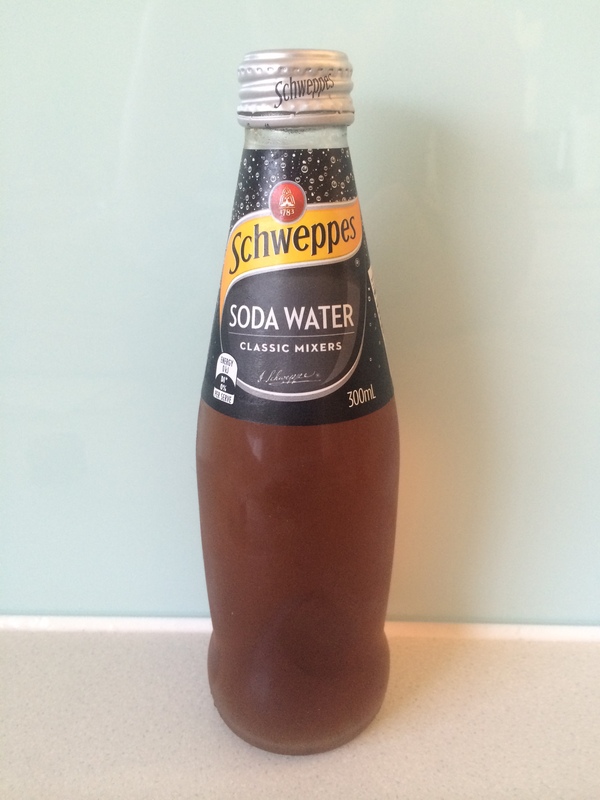 If you’re at home and want a refreshing (but healthy) soda drink – try standard soda-water (or sparking mineral water) and add some Balsamic Vinegar (and/or some Apple Cider Vinegar) – Preferably Organic vinegar/s. – It has no Sugar. 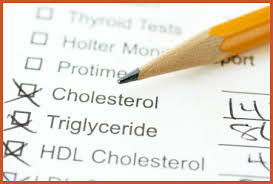 .- Good quality Vinegar’s can help with diabetes, weight control and other health issues. – The vinegar has anti-oxidants. 3. 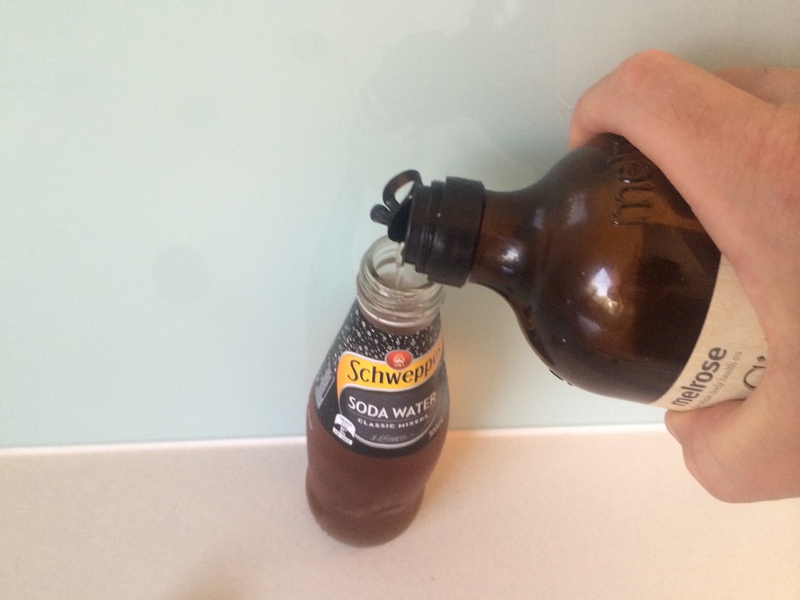 Add a slash of Balsamic Vinegar to soda water to the color/taste you like – I make the color to look like that of tea (or beer/scotch color if that thought appeals to you). 4. 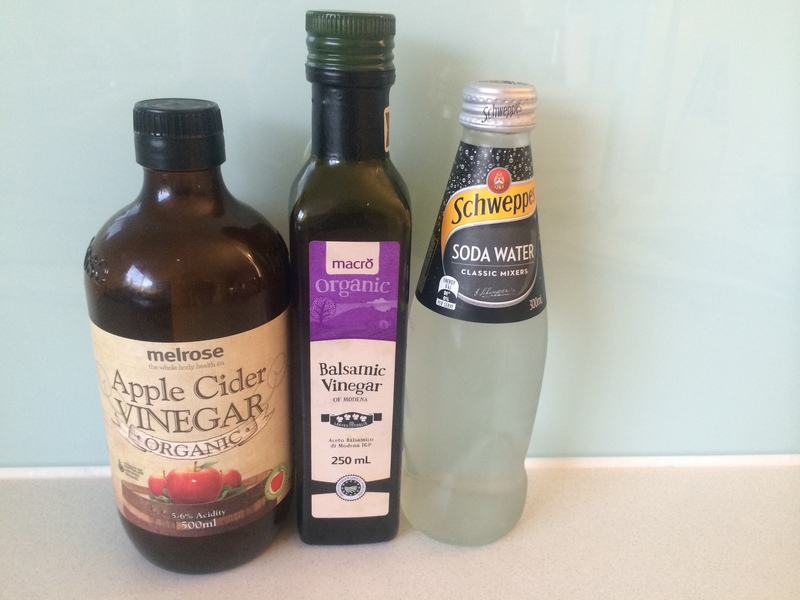 If you wish : add a splash of Apple Cider Vinegar – you can even add a pinch of good salt ( careful though adding salt as it will very likely make the drink over-flow out of the bottle – it will certainly add fizz). 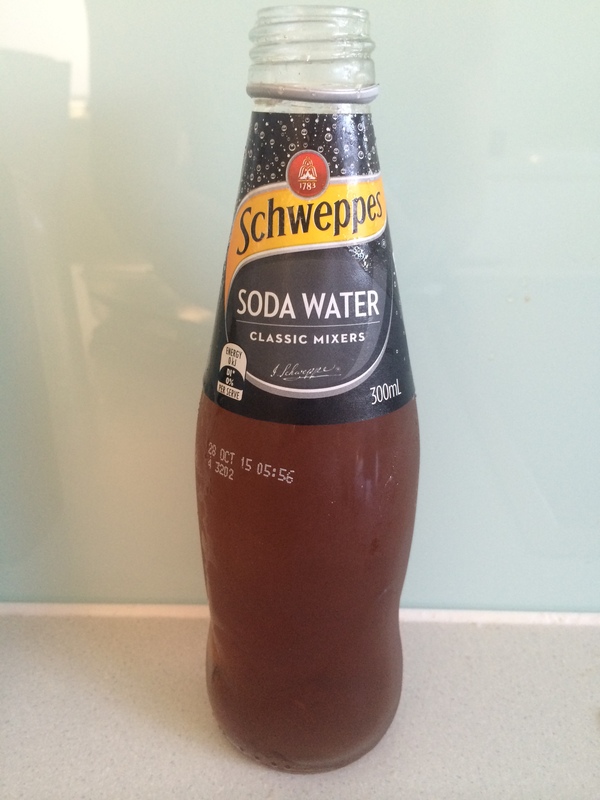 I enjoy this ‘guilt-free’ soda drink any time of day (especially on a hot day). If you usually drink sugary drinks then this may take some getting used to, but I think it’s worth it. I could even drink it at a party if I didn’t want to drink. In fact when I have a couple of these drinks this I get slight ‘buzz’ and my appetite reduces (even if I haven’t eaten all day) – Is the effect because of : Placebo? A belly full of soda-water? Gut/brain link enhanced due to proboictics? Other reasons? In any case, I like it and it seems my gut bacteria likes it too. 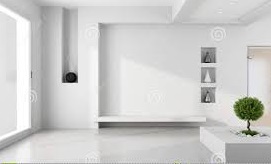 A minimalist walks in to an empty room……. – Are they disappointed there’s nothing left to get rid of? – Their living areas have STUFF (why do they have STUFF?). Do they use this stuff? What if the stuff wasn’t there would they miss it? – Kids toys all over the floor or crammed in to plastic boxes….and LEGO!! – Three different floor surfaces in a recently renovated home: Hardwood, Tiles and Carpet – did they really need the carpet? – Ornaments, decorations, books, gadgets…….when will the madness end? 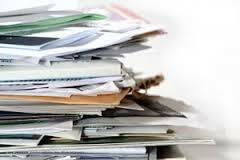 I could go on, but this post is starting to look too ‘busy’…………..
Do you have a drawer, box, filing cabinet, cupboard, room, or house full of old paperwork? It’s probably just in dis-organised piles that you’ve been avoiding for weeks, months or even years. Here’s an idea : Get up early in the morning (possibly on the weekend), make a cup of good coffee and start sorting through that junk. Use your desk, kitchen table, kitchen bench or even the floor to start laying out and sorting the paperwork. Speaking of junk have a large bin in the middle of the room as you find a lot of it is actually just junk and not something you’ll need to keep. Be sure to destroy personal/private/financial/security documents/info (shred them, or as a minimum tear them up) . Depending on how much you have and how long you’ve avoided it , it could take hours or even days to get through it. Stay focused, keep the coffee flowing, maybe have music on in the background, or a podcast subject you’re interested in, you’ll start to get a momentum and it will get easier. Some people prefer doing this type of task alone and some prefer to have someone to help (if they can get it). Most likely at least 50% of the stuff will be thrown out, though obviously keep require paperwork such as required records for bills, tax, work etc. File important documents properly, using a filing cabinet or arch-lever folders. You’ll find stuff that you have lost or forgotten about and some of it could be worth money – eg un-cashed cheques (checks), stock certificates, gift vouchers, travel money, travelers cheques (checks). If you need breaks take them, but make sure they’re short ones – the get back to it. At the end of the day – do something you enjoy to reward yourself – eg take a ride or walk in the park, go for a spa, go out to a movie, or out to a cafe with friends. This may take a few days to complete, but after each day do something that evening as a reward – this should keep you motivated to keep going day after day to the end. Slowly as the sorting is done the load will lessen, you’ll start to fell better and at the end you’ll feel like a weight has been taken off your shoulders – that the junk is gone and you properly filed important stuff and may some extra money in your pocket. Your life is starting to get back in order. 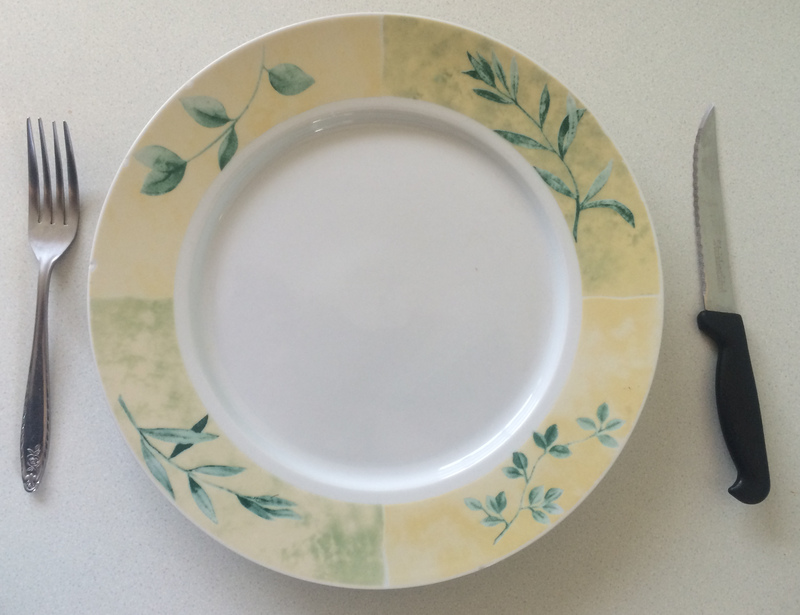 Obviously maintenance is quite easy from now on – keep on top of it. Drop Shipping – Easy money? As shown in the graphic above, Drop Shipping allows the retailer (a real shop, or online store) to take orders and payments but not keep sales stock, the order (and customer delivery details) is passed on to the the manufacturer or a wholesaler, who then ships the goods directly to the customer. As in normal business practice, the retailer effectively sells at a marked up price to that of his manufacturer or a wholesaler (the drop shipper). Interesting concept – obviously a reliable drop shipper is required.